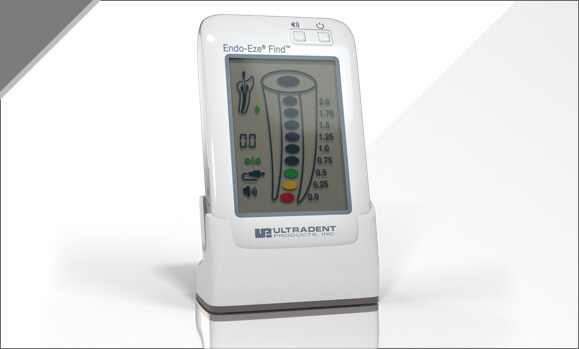 UltraQuickA-NaviTip - Products - Category - Ultradent Products, Inc.
Our NaviTip tips and endodontic chemistries make the perfect pair. 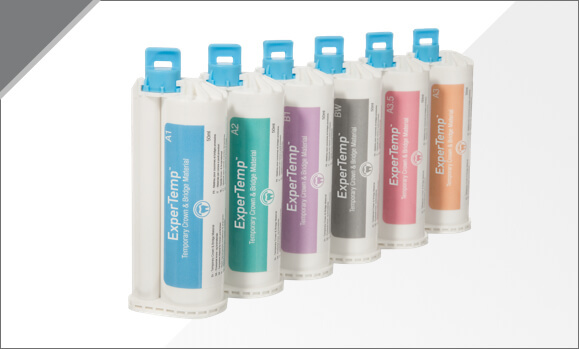 NaviTip tips allow for precise placement anywhere in the canal, so you can deliver each chemistry exactly where it is needed. Plus, different NaviTip tips work to maximize the benefits of various chemistries. 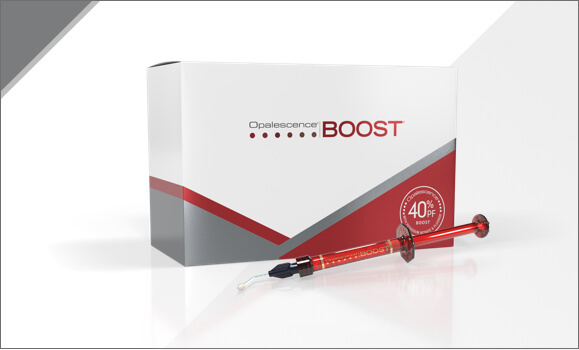 Together, they help you get predictable outcomes and exceptional results on every step of the endodontic procedure. 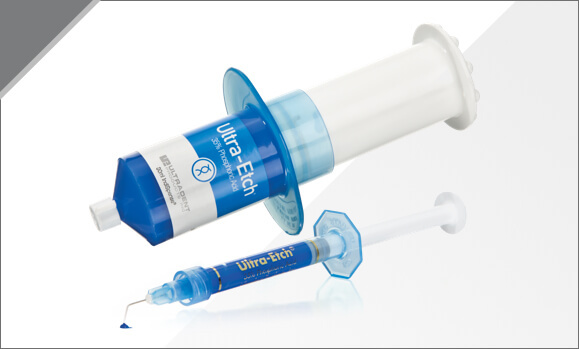 Ultradent Citric Acid solution is designed to effectively clean calcium hydroxide paste from the canal. 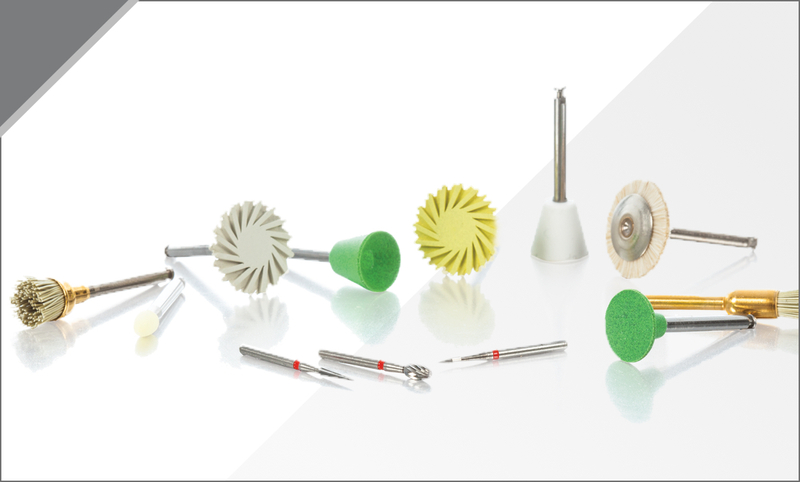 The NaviTip™ FX™ tip, with its one-of-a-kind brush, cleans, scrubs, and irrigates the canal simultaneously. 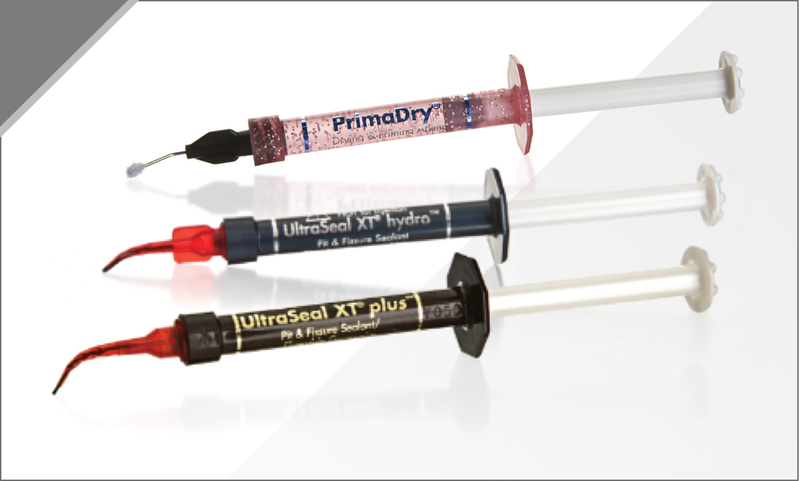 Together, they quickly dissolve and clean the calcium hydroxide paste from the canal. 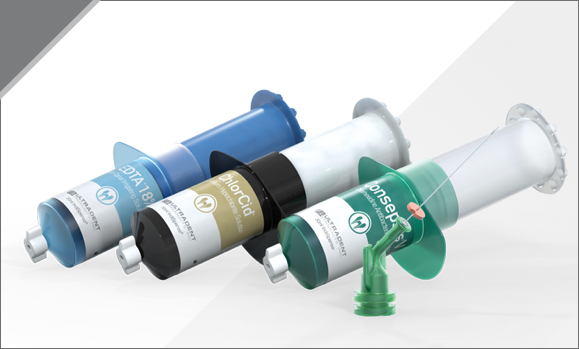 The Sideport Irrigator tip features sideports at the tip of the cannula that express irrigants, like our ChlorCid™ or Consepsis™ solutions, horizontally towards the canal walls, rather than towards the apex, minimizing the risk of extrusion. 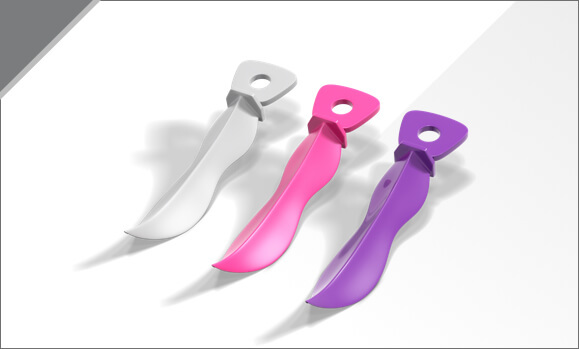 The cannula is also one of the world’s smallest, ensuring that you can safely deliver the irrigant exactly where it is needed, helping you to better clean the canal.  Truly, our endodontic chemistries and NaviTip tips are made for each other. Try them out and see how well they work together today! Applicable SKUs: 5115, 5114, 5113, 5112, 5116, 1354, 1250, 1349, 1249, 1351, 1377, 1376, 1374, 1378, 1379, 1424, 1423, 1422, 1421, 3319, 1452, 1454, 5121, 5122, 5123, 5124, 4612, 67, 1467, 4616, 162, 4614, 491, 687, 2210, 329. No limit. Applicable SKUs: 402064,402065, 402066, 402054, 402055, 402056, 402057, 402058, 402059, 403324, 403325, 403326, 403327. No limit. Applicable SKUs: 563, 565, 716, 717, 725, 726, 727, 733, 734, 1286, 1289, 3532, 3533, 3534, 3535, 3536. Limit 3 per office. Applicable SKUs:163, 164, 167, 168, 383, 685, 1407. Limit 3 per office. Applicable SKU: 6340, 6341, 6342, 6343, 6344, 6347. No limit. Applicable SKU: 6085, 6086, 6082, 6083, 6084, 4238, 4241, 4239, 4242, 4236, 4237, 4086, 4087, 4108, 4109, 4234, 4235, 848, 890, 891, 892, 838, 840, 839, 841, 842, 843, 4245, 4251, 4252, 4244, 4249, 4246, 4247, 4248, 3060, 3061, 3062, 1029, 850, 1009. No limit. Applicable SKUs: 3362. Limit 1 per office. Applicable SKUs: 4754-US. Limit 1 per office. Use promo code 3902 when ordering. All discounts off regular price. No quantity discounts. All promotional offers valid through 04/1 – 07/31/2019. Quantity limitations depend on specific product promotions. Cannot be combined with any other offer.